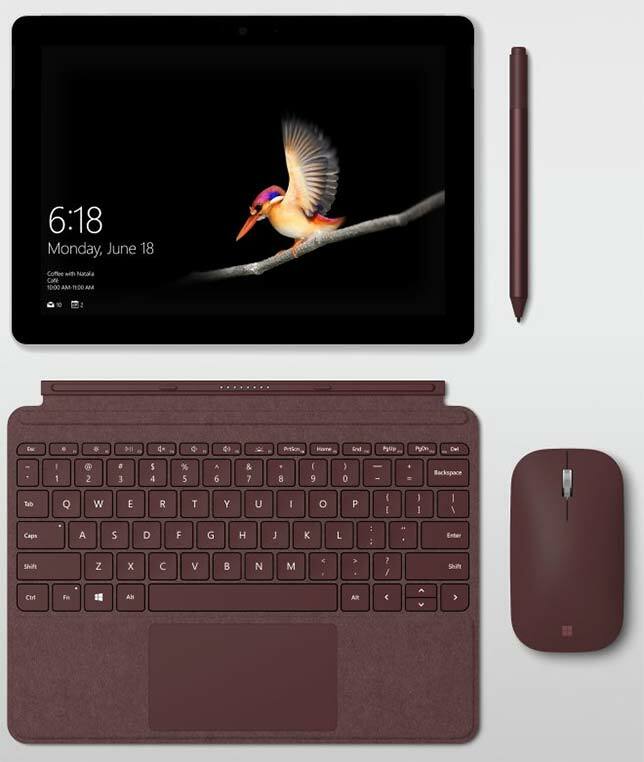 Microsoft is expanding its line of Surface devices with the Surface Go, a $399 version of the popular tablet/laptop. Schools deploying Surface Go will have the option of running either Windows 10 Home in S mode or Windows 10 Pro. The Surface Go is available for preorder now. Units are expected to be available Aug. 2. A version of the device supporting LTE networks will ship later in the year, according to Microsoft. Further information can be found at blogs.windows.com.